Pristine hiking trails and 106 SoCal OC native plants on 60 acres. Home of the endangered Coastal California Gnatcatcher and Pacific Pocket Mouse. 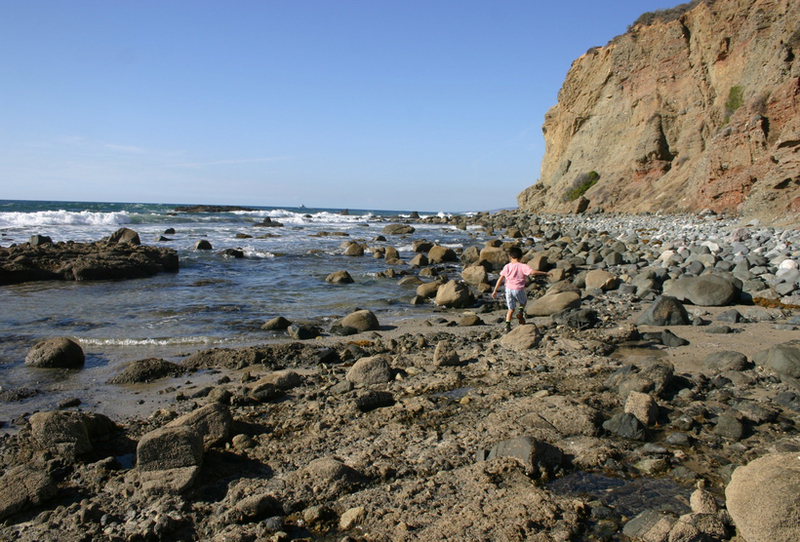 The Dana Point Headlands Conservation Area covers four areas: 1) Harbor Point Conservation Park including the Nature Interpretive Center, 2) Hilltop Conservation Park, 3) South Strand Conservation Park, 4) Dana Point Preserve. Thanks to Jeff Huston, Bernice Villanueva & Korie Merrill for contributing this great place.